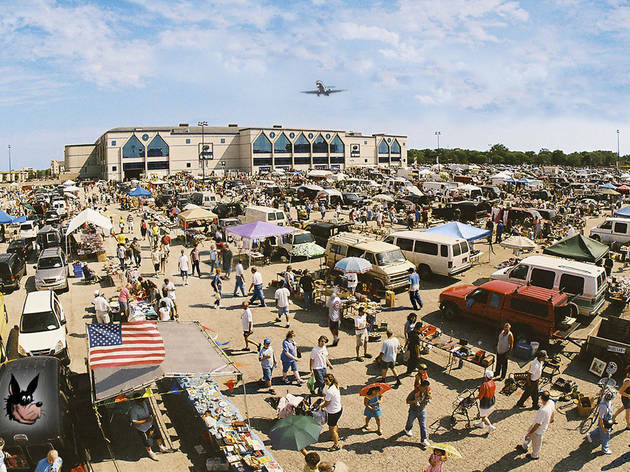 If you can withstand the roar of O'Hare traffic and incoming 747s (plus, you know, the trek on Chicago's most horrible freeway), you'll find some of the best deals in greater Chicagoland at this flea market outside the Allstate Arena. 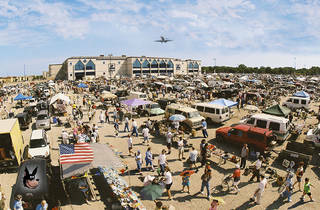 Pick up odd trinkets or bulk candy and potato chips, plus clothing, housewares, furniture, jewelry and collectibles. This flea market is a favorite of vintage buyers themselves, so you know there are some great finds to be had at the fraction of city prices. Bring your best bargaining skills.